Revealed: Why Tottenham and Arsenal refused to sign Barcelona star? 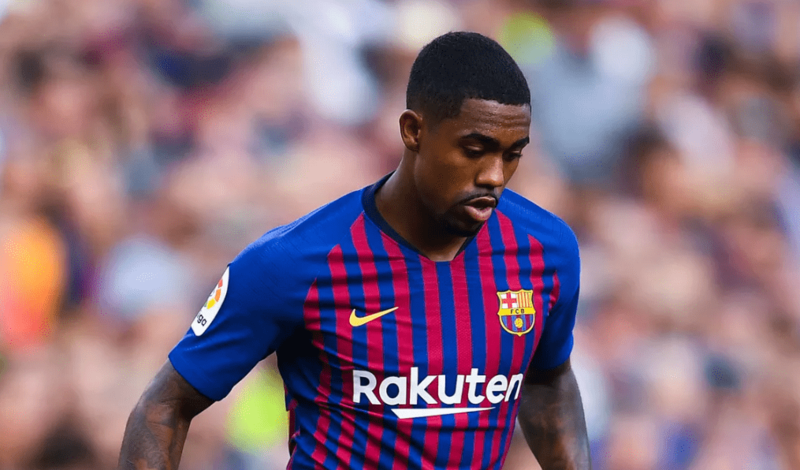 Tottenham and Arsenal have been interested in signing Barcelona midfielder Malcom. Brazilian international has moved to Catalan club from French side Bordeaux. He still hasn’t played much, which was the reason of interest from EPL clubs. Both North London clubs wanted a loan move for Malcom, however, Barcelona demanded too much for the move, The Sun says. Tottenham will thus remain without a new player for the second consecutive transfer window, while Arsenal could be happy for just one signing.